Viknesh Vijayenthiran March 6, 2019 Comment Now! Big, pre-war cars are the things for which Hispano-Suiza is best known. Founded in 1904, the Spanish marque has been defunct since 1968, but that's all set to change as the there are not one but two separate parties trying to build modern Hispano-Suizas. 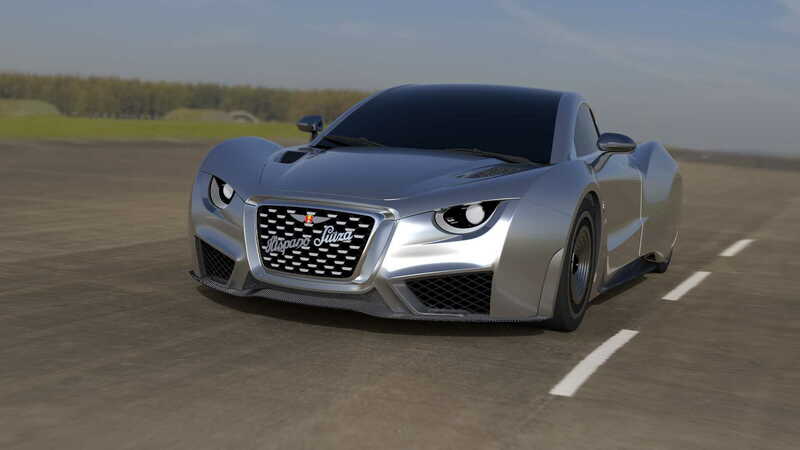 One is a company based in Switzerland working on the Audi R8-based Maguari HS1 GTC. 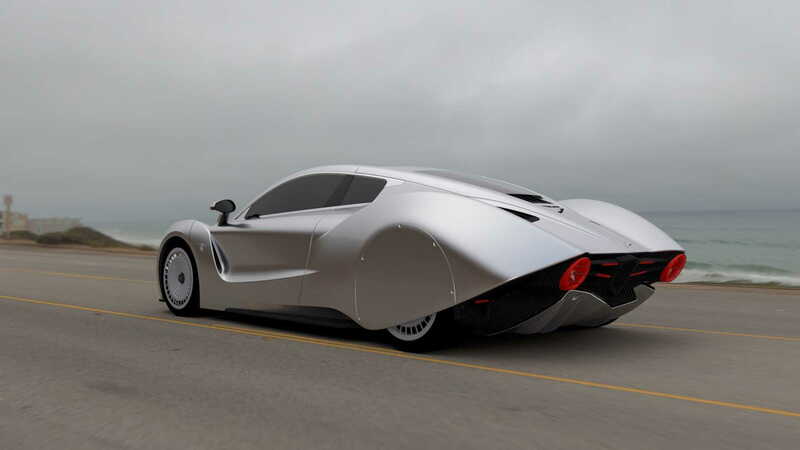 The other is a Spanish company with an electric grand tourer called the Carmen. Interestly, both companies showed off their new cars on Tuesday at the 2019 Geneva International Motor Show. The maker of the Carmen is based in Barcelona, Spain, and has Hispano-Suiza's founding family still very much involved. 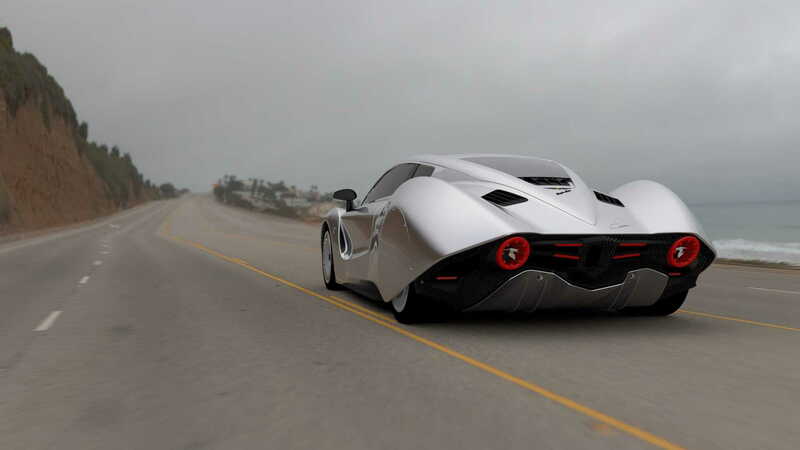 Miguel Suque Mateu is the great grandson of a key investor of the original Hispano-Suiza. His vision is to realize a dream of his great grandfather, and that is to bring electric cars to the market. Apparently, Hispano-Suiza actually produced one of the world's first electric cars back in 1900, but it was just a prototype that was never brought to market. 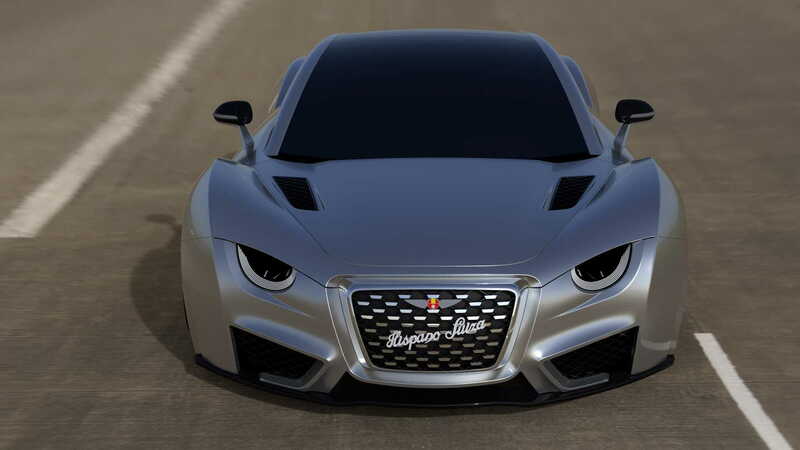 Mateu plans to change that with Hispano-Suiza's first new car since 1937, the Carmen. Big, almost cartoonish fenders present a bold stance, with the rear fender in particular reminiscent of Art Deco cars of the early 20th century. Hispano-Suiza specifically mentions the 1938 Hispano Suiza H6C Dubonnet Xenia as a source of inspiration. Inside, the designers went with quality leather for almost every surface and a simple dash highlighted by a digital instrument cluster. The car is built around a carbon fiber monocoque structure to help keep it stiff and light, while a fully electric powertrain delivering just over 1,000 horsepower will see it reach 60 mph in under 3.0 seconds and top out at 155 mph. A 105-kilowatt-hour battery is estimated to deliver a range approaching 250 miles. Helping with the development is QEV Technologies, a company specializing in electric powertrain technology and linked with the Mahindra Formula E race team. Production is slated to take place at a facility in Barcelona and just 19 examples are planned, each costing $1.7 million. The first deliveries are scheduled to commence in June 2020. Which of the two Hispano-Suizas actually has the rights to use the historic name remains to be seen, as the issue is still playing out in the courts. 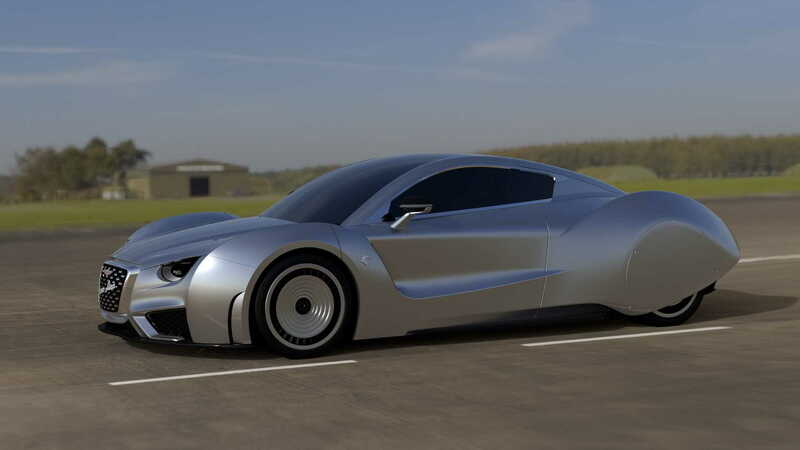 Meanwhile, it looks like both are serious about getting a modern Hispano-Suiza into production.